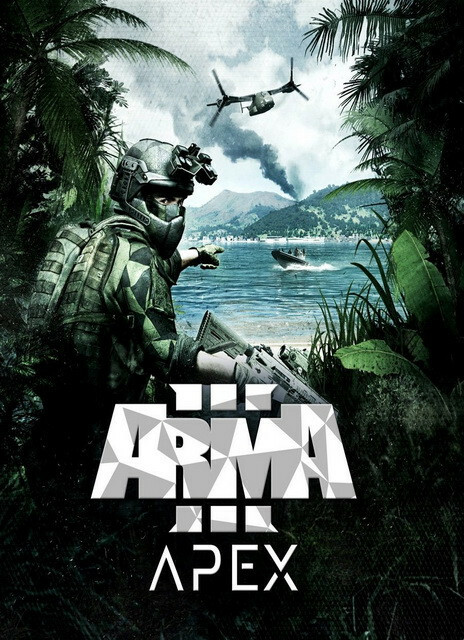 You need Arma III game on Steam to use this key. 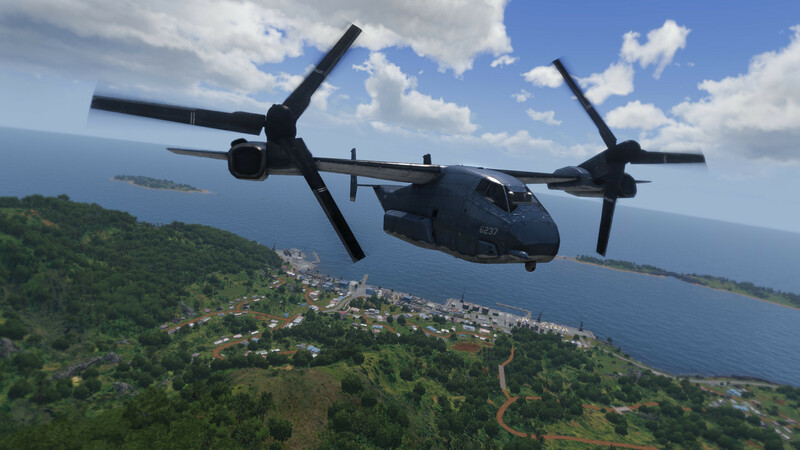 • Tanoa - Home to lush tropical vegetation, unique landmarks, a rich history, and imposing man-made feats of modern engineering, this 100 km² South Pacific archipelago is built to bolster authentic combat on a massive scale. Tanoa’s varied locations, such as the rainforests, volcano, shanty towns, sugar cane factory, and industrial port, cater to all scenario types. 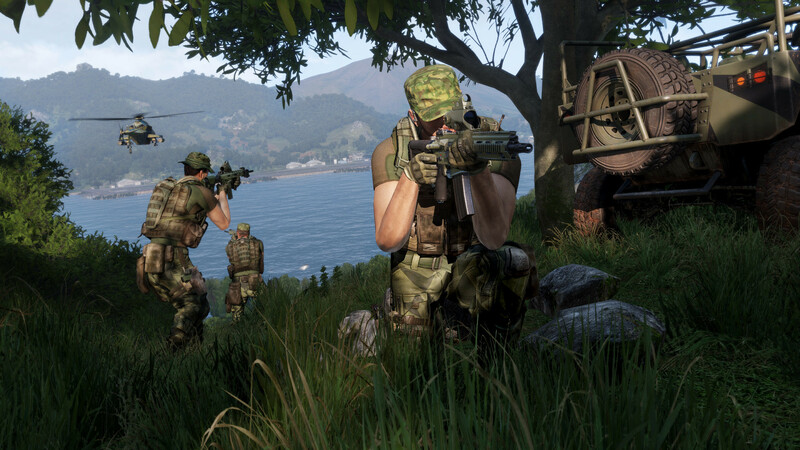 Whether it’s to conduct an all-out assault, a small-scale covert op, jungle warfare, or anything else suited to a South Pacific setting – Tanoa is the destination of choice. Your next adventure awaits. 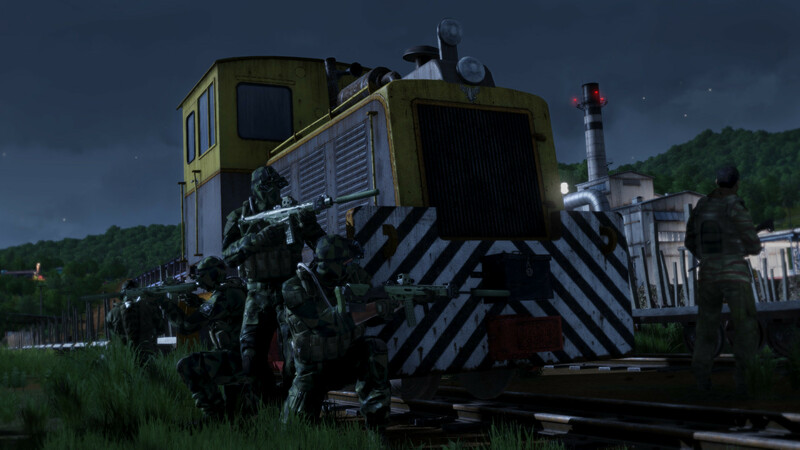 • New Faction, 13 New Weapons, New Uniforms & Gear - While looking to increase their strategic influence in the South Pacific, NATO and CSAT face resistance from a local criminal organization with deep roots on Tanoa. Consisting of armed thugs and ex-paramilitaries, this new faction, Syndikat, is involved in many illicit operations throughout the region, carrying familiar contemporary firearms like the AKS-74U, AKM, and AK-12 Assault Rifles, LIM-85 Light Machine Gun, RPG-7 Launcher, and the PM 9 mm pistol. NATO and CSAT, on the other hand, send in highly trained operators with state-of-the-art weaponry, such as the modular SPAR-16 Assault Rifle, the Chinese-designed CAR-95 family of weapons, Type 115 Assault Rifle, CMR-76 and SPAR-17 Marksman Rifles, and new thermal-masking uniforms, headgear, backpacks, NVGs (Night Vision Goggles), ERCO weapon optics, and more. 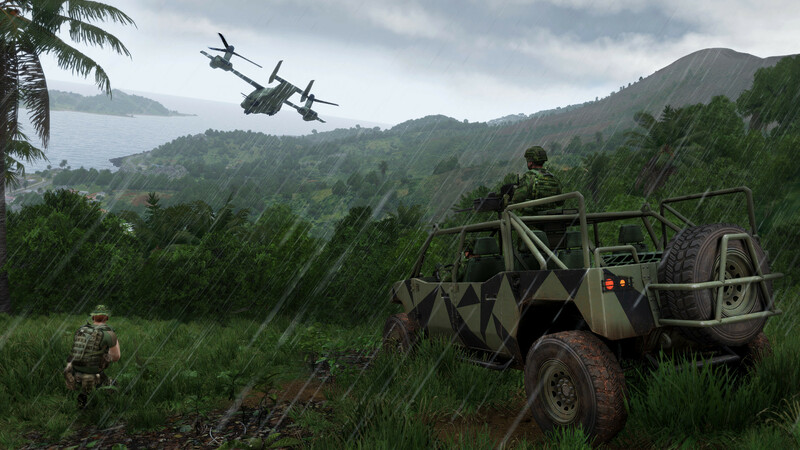 • 10 New Vehicles - The Apex expansion enables more gameplay opportunities by introducing new vehicle classes to Arma 3. Take advantage of the flexibility provided by the V-44 X Blackfish and Y-32 Xi’an VTOL (Vertical Take-Off and Landing) aircraft, which combine the strengths of fixed- and rotor-wing transportation. 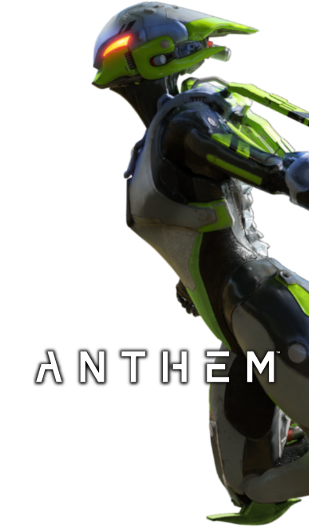 Need to move quickly on the ground? Navigate the rugged terrain of Tanoa with the fast and flexible Prowler or Qilin LSVs (Light Strike Vehicles). 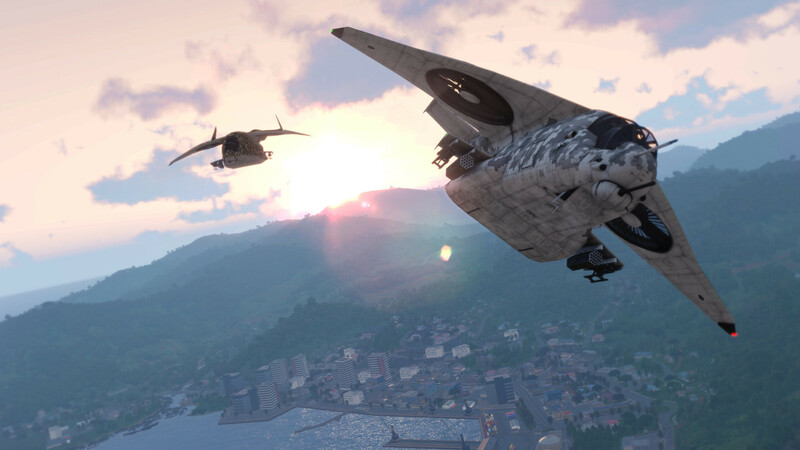 To complete objectives with minimal losses, Arma 3's arsenal is also reinforced by two new UCAV (Unmanned Combat Aerial Vehicle) drones: KH-3A Fenghuang and MQ-12 Falcon. 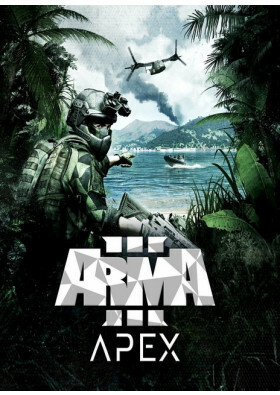 Plus, as could be expected in a tropical island setting, Arma 3 Apex includes suitable new civilian vehicles in the form of the MB 4WD Offroad Car, Caesar BTT Propeller Airplane, RHIB (Rigid Hull Inflatable Boat), and Water Scooter.